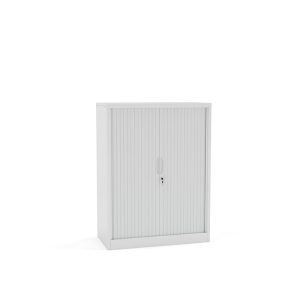 METAL STORAGE Tambour Cabinet – Studio White. 2000mm high x 1200mm wide x 475mm deep. Pre-assembled, pick up from Prestons Sydney only. 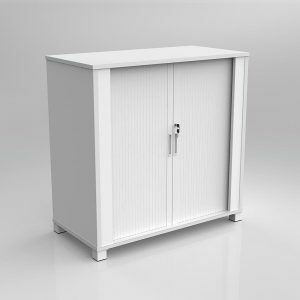 Axis Tambour storage cabinet. 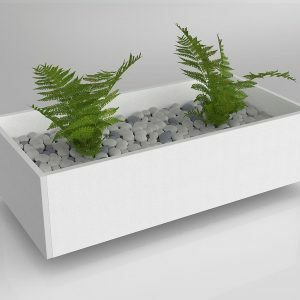 900mm high x 900mm wide x 450mm deep. 25mm top and base, 18mm carcase. Carcase & doors in Studio White. gang locking, 2 x 18mm adjustable shelves, Set on powdercoated steel feet. 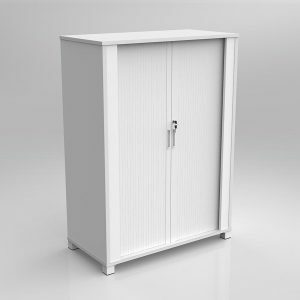 Metal Tambour storage cabinet. 1200mm high x 900mm wide x 450mm deep. Carcase & doors with powdercoat finish, locking, 1 x adjustable shelf. 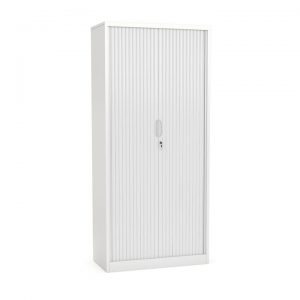 Axis Tambour storage cabinet. 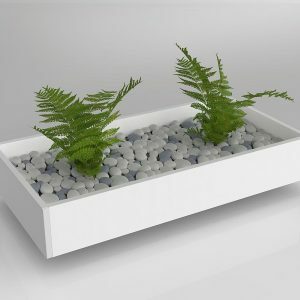 1250mm high x 900mm wide x 450mm deep. 25mm top and base, 18mm carcase. Carcase & doors in Studio White. gang locking, 2 x 18mm adjustable shelves, Set on powdercoated steel feet.